Spaying and neutering yet another controversial issue is imperative. The plain and simple is, there are too many animals in this world! There are not enough homes and unless you are willing to care for all the puppies your animal produces you are just adding to the problem. One un-neutered male can produce 67,000 puppies in on year. Yes I said 67,000 puppies, that’s one hell of a responsibility. On top of over population, dogs “are companions not commodities” – don’t think your going to make some big bucks and buy a mansion breeding. It is irresponsible to breed! 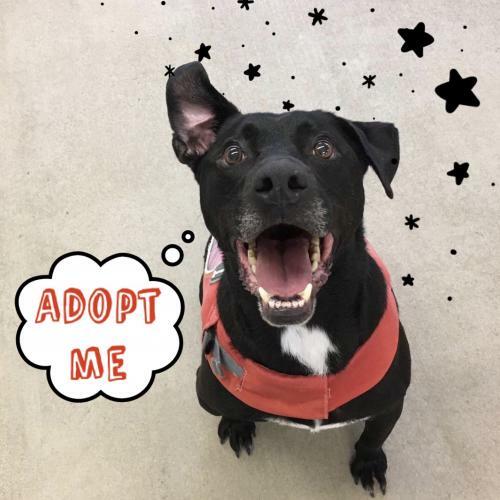 You will not get one just like your little Cookie who is the best dog in the world – what you will get is health problems and a damn hard time finding homes for them all. Research has proved that early spay and neuter will decrease the animals chance of certain cancers by 80%. And unless you are breeding for show, can prove the lineage of your dog and are working closely with a vet you will breed problems into your dog. Any Vet worthy of his degree will advise you to spay and neuter. You can often get this done for free or at low cost by doing a little research. Here in Richmond it is approximately $50—60 at Prevent A Litter, and if you qualify free.